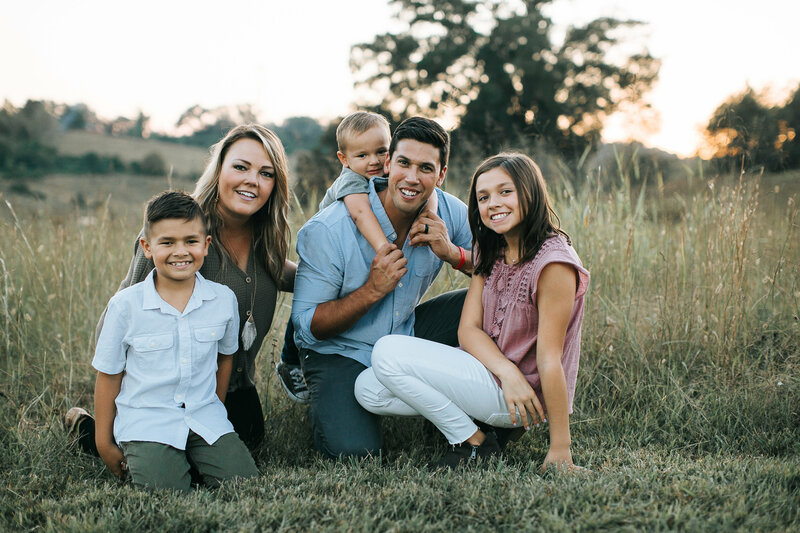 The Buckner Group at Keller Williams Realty is represented by David and Nikki Buckner, husband and wife team, and was formed to help others through some of life’s biggest decisions of buying and selling real estate. 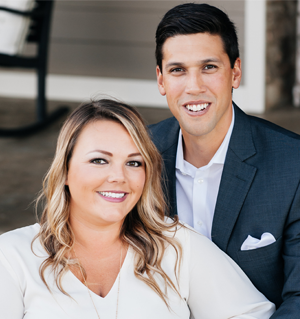 With having over a decade of professional sales, customer service, and marketing experience, David and Nikki know what it takes to help guide others through the home buying and selling journey. Their ability to adapt to changes and simplify the process is key within the real estate industry. They have a hard work attitude, client centered approach, and result driven mindset that gives them the ability to successfully work with their clients. The Buckner Group can help you and would love to be a part of your home buying or selling journey! David is a native to the Knoxville area and grew up in the Carter Community and enjoys being in the outdoors and spending time with family and friends. David is happily married to his wife Nikki and has two amazing children (Tessa and Stone). He graduated from Tusculum College with a Bachelor’s Degree in Organizational Business Management and later began a career in marketing. 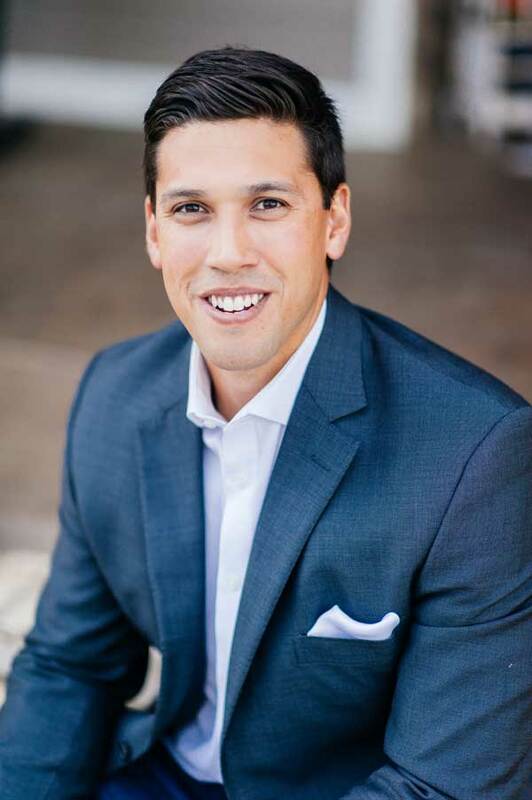 David has a successful background in sales with over a decade of business to business sales experience and has managed marketing campaigns for businesses all across the United States. His work ethic, drive, ability to influence others, and marketing knowledge is what makes him a great REALTOR ®. David believes in simplifying any and all processes and would love to help anyone looking to buy or sell a home in East Tennessee. Nikki was born and raised in Knoxville and grew up in the Carter Community and loves spending time within her community and with family and friends. Nikki is happily married to David and has two beautiful children (Tessa and Stone). 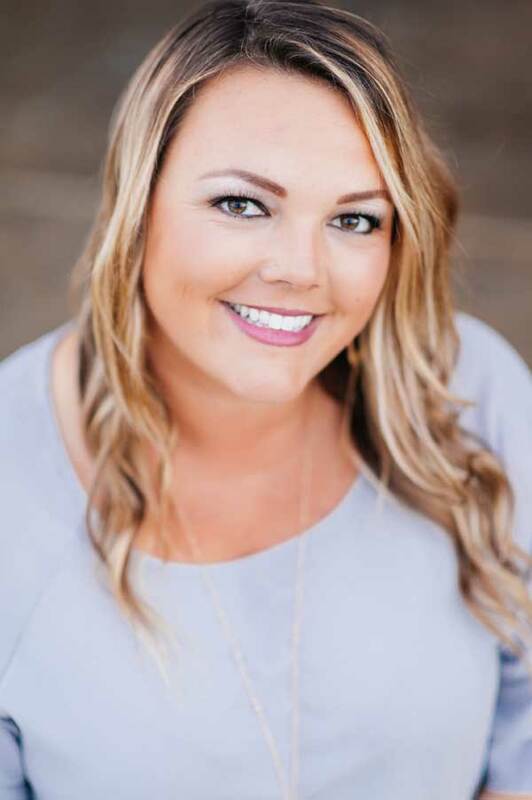 She graduated from Tusculum College with a Bachelor’s Degree in Organizational Business Management and began a career in the healthcare industry. Nikki has several years of experience in sales, including 3 years in real estate profession, assisting others, and building relationships. Her ability to relate to others, passion to help, and client focused approach is what allows her to offer exceptional service as a REALTOR ® . Nikki is passionate about her community and helping others and would love to help with any of your real estate needs.